How long do you intend to have the silk flowers at your home? Chances are months and some people want them to be around for years. Both are possible and yet not. 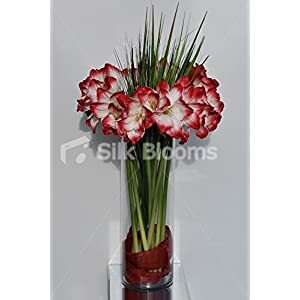 You need to clean your silk flowers to maintain them, so they are at their splendorous best. Else, they would not wilt and die like natural flowers but they will lose the grandeur. 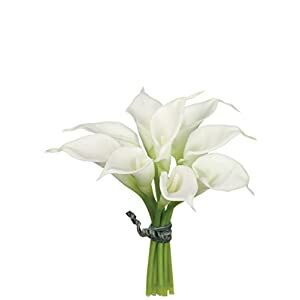 You would want to have the most aesthetically appealing quality silk flowers. Fortunately, there are some very simple cleaning techniques that you can use without any professional expertise. Check out our step by step process of cleaning silk flowers.